This bride’s original wedding date was washed away by 2011’s Hurricane Irene and I was devastated when her original plans had to be cancelled. 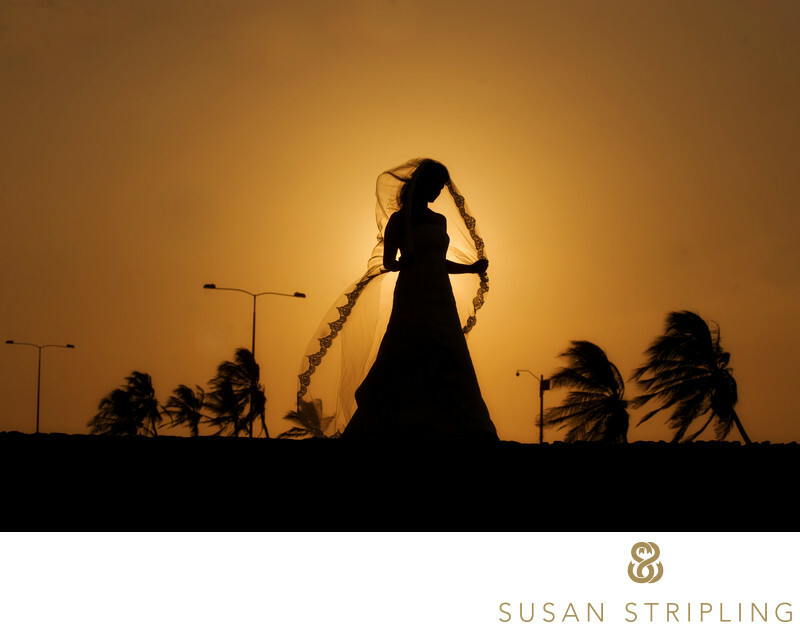 No matter what leads you to choose a destination wedding, embrace it! Destinations are amazing vacations for you, your family, and your guests. Not to be deterred the bride and groom were married privately on their original wedding date and moved on to plan a fantastic celebration for their family and friends at the Fairmount Orchid on the Kohala Coast of Hawaii. The bride and groom renewed their vows by the ocean and then had an incredible dinner at the Fairmount’s Browns Beach House restaurant. This incredible couple had their destination wedding in the Dominican Republic. The bride got ready with her bridesmaids who had traveled to Hawaii to be with her. The light in the room was extraordinary and the space was so vast - something you certainly don't see a lot of in NYC! I love the beautiful soft light on the bride’s face, her gentle expression, and the wonderful light also on the face of her bridesmaid. While I’m sorry their original wedding date was rained out I was so honored to go to Hawaii and document this event for them! 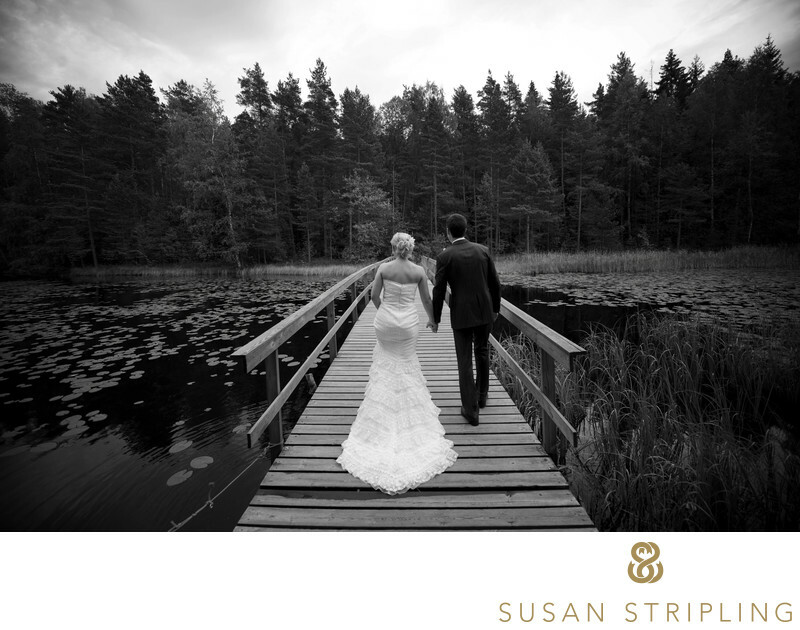 This wonderful destination wedding took place in Helsinki! 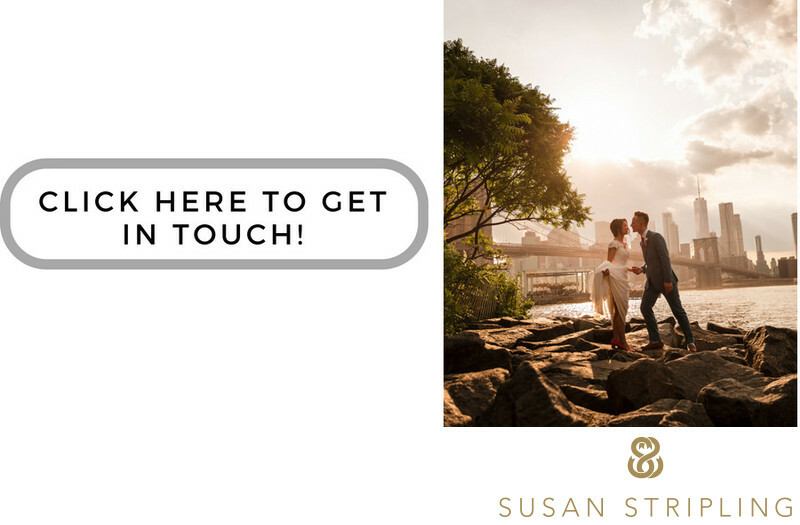 I have been photographing destination weddings since the very beginning of my photography career, and would love to talk to you if you’re traveling to New York (or beyond!) for your wedding. 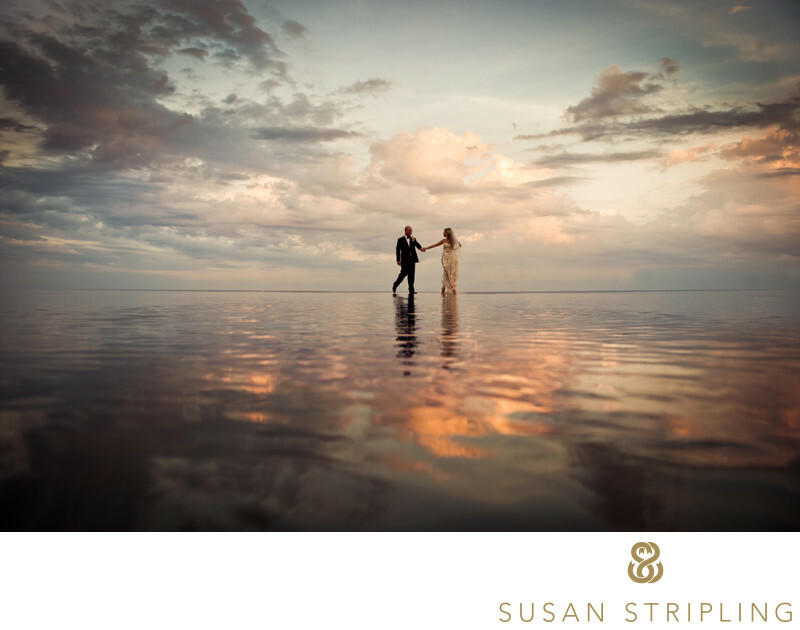 I’m experienced with travel, and would love to work with you on your wedding photography! Location: 1 N Kaniku Dr, Kohala Coast, HI 96743. Keywords: Fairmount Orchid (9), Hawaii (9). 1/400; f/3.5; ISO 250; 200.0 mm.